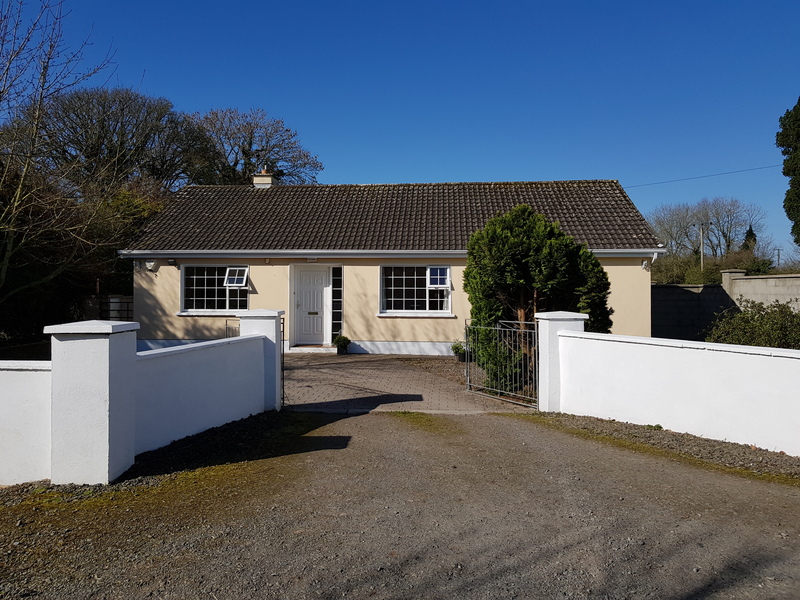 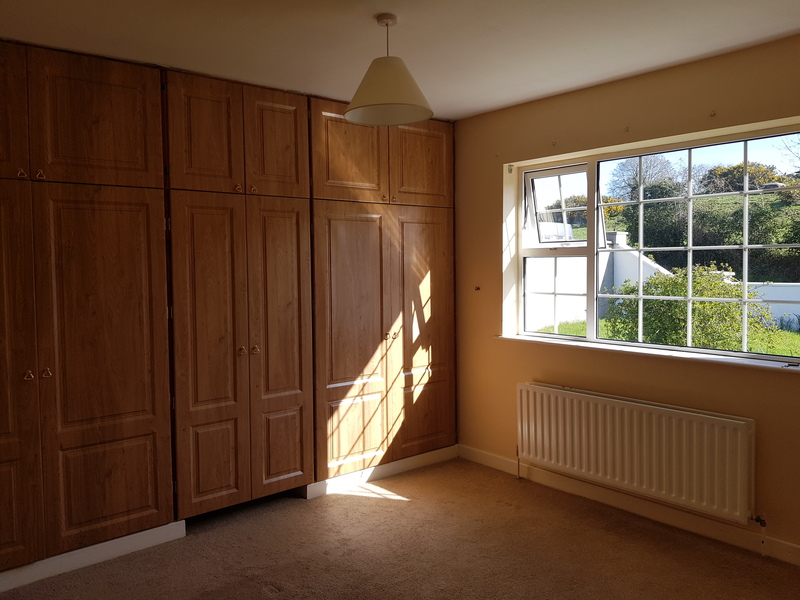 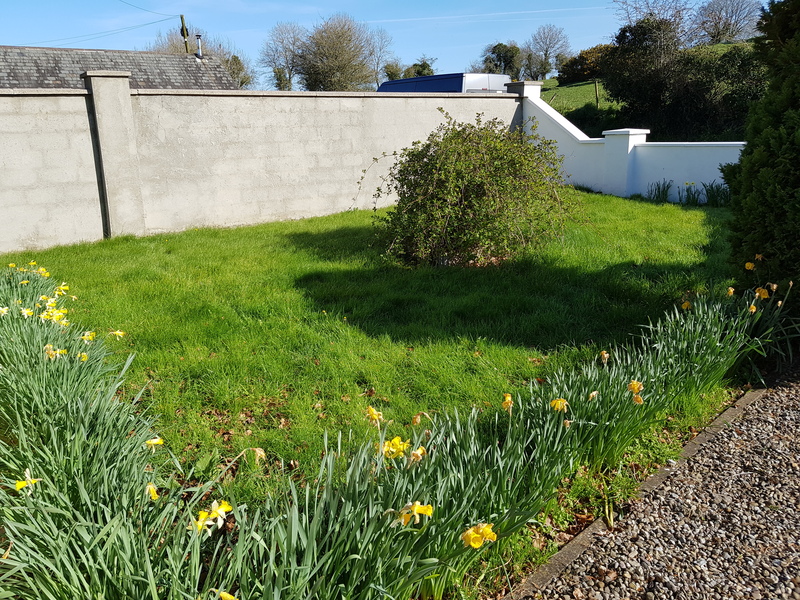 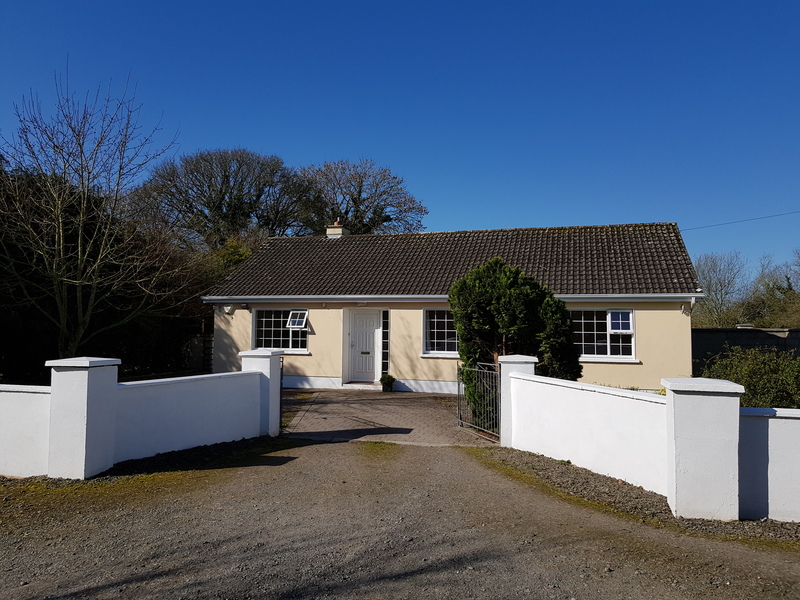 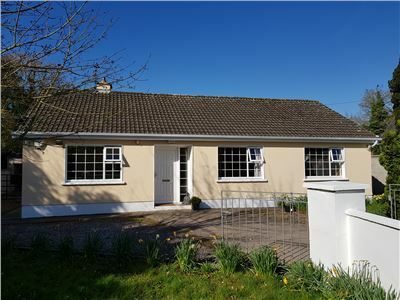 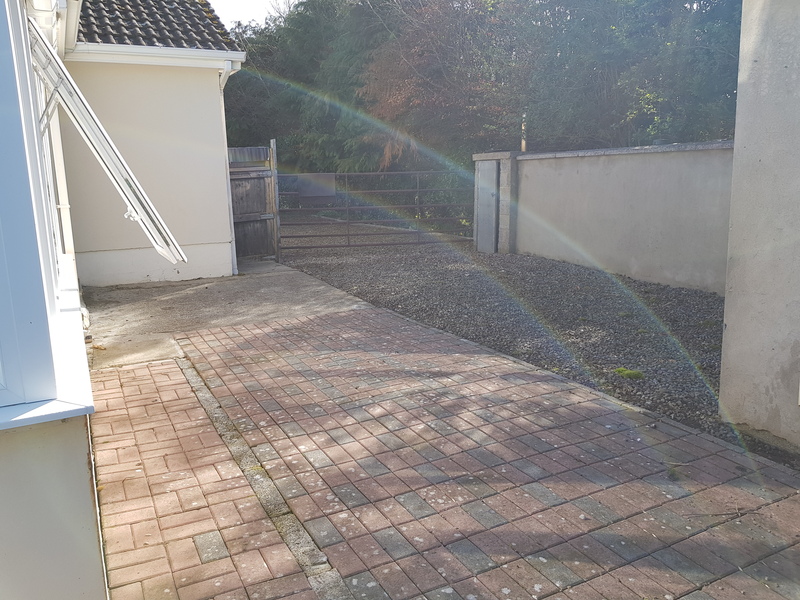 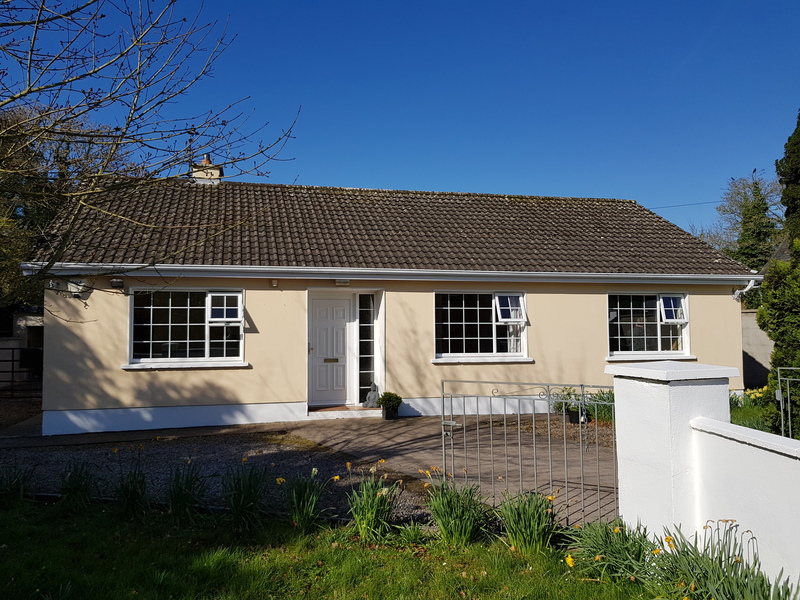 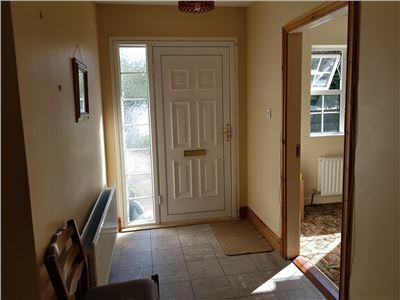 Deceptively spacious 3 bedroom detached residence situated within walking distance of the ever popular lough Gur Lake. 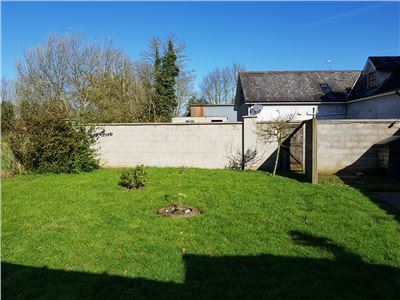 The residence rests on a C. 0.5 St. Acre landscaped mature site. 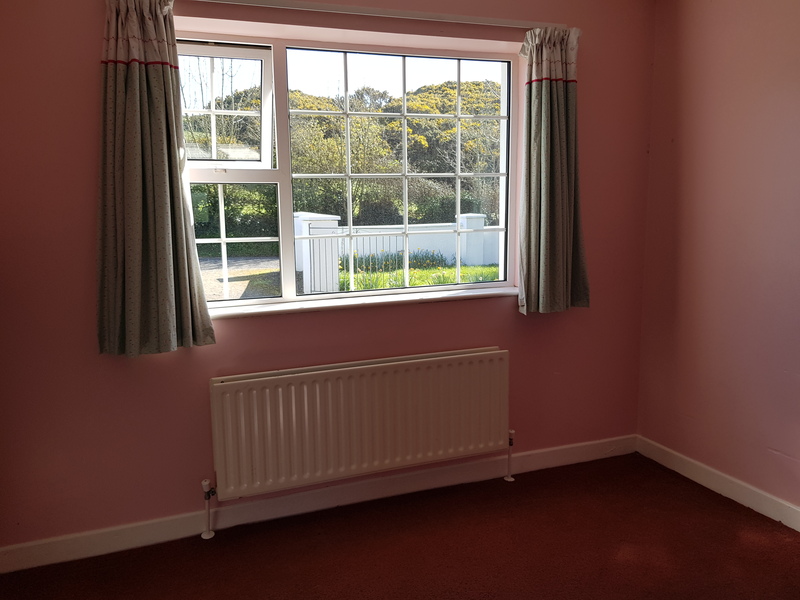 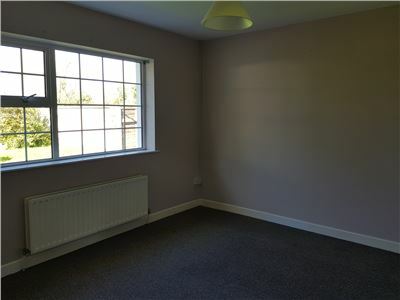 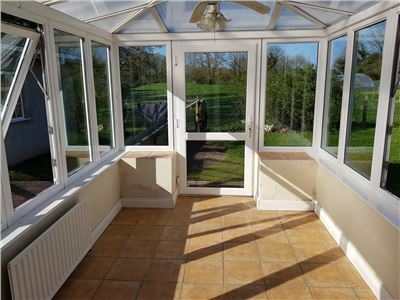 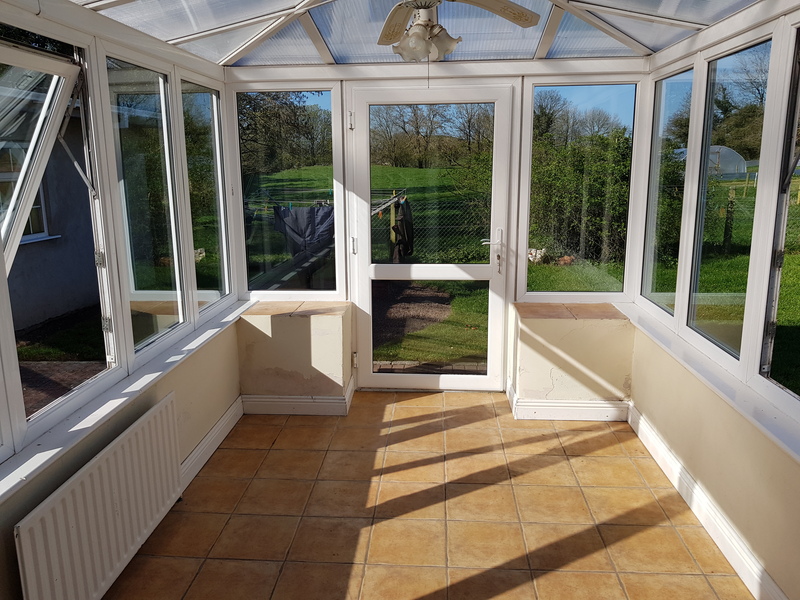 Accommodation comprises of; hall, sittingroom, Conservatory, kitchen/dining, 3 bedrooms and main bathroom. 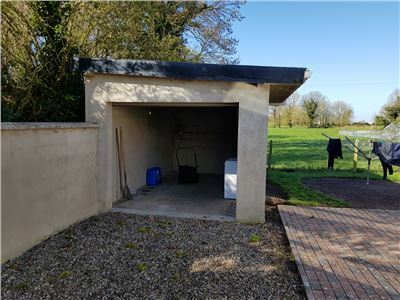 Detached Garage to rear. Viewing of this magnificent family home comes highly recommended. 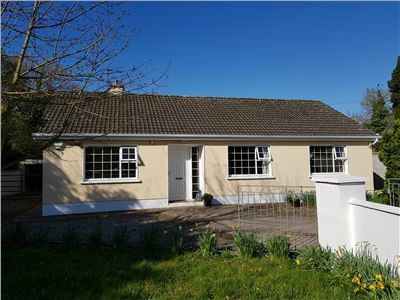 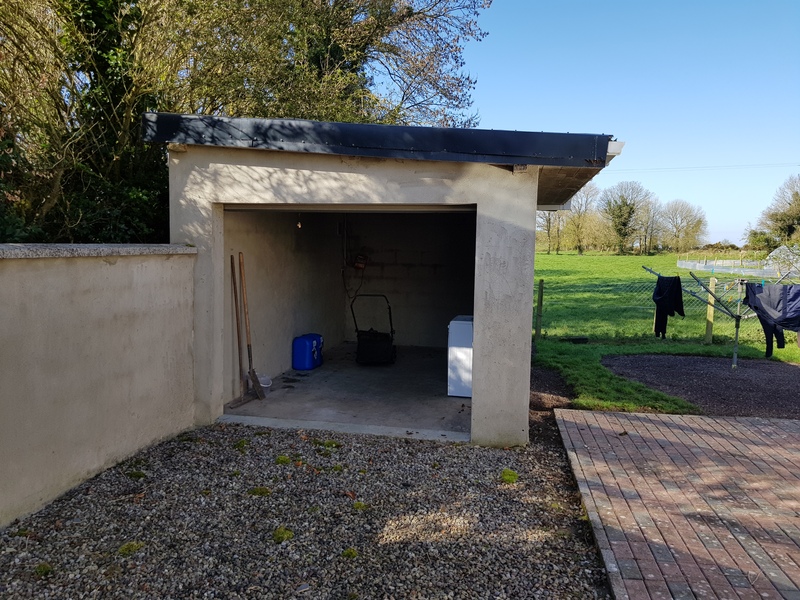 Contact Richard Ryan on 087 8067772. Sittingroom	11’7” X 11’4”	With marble fireplace. 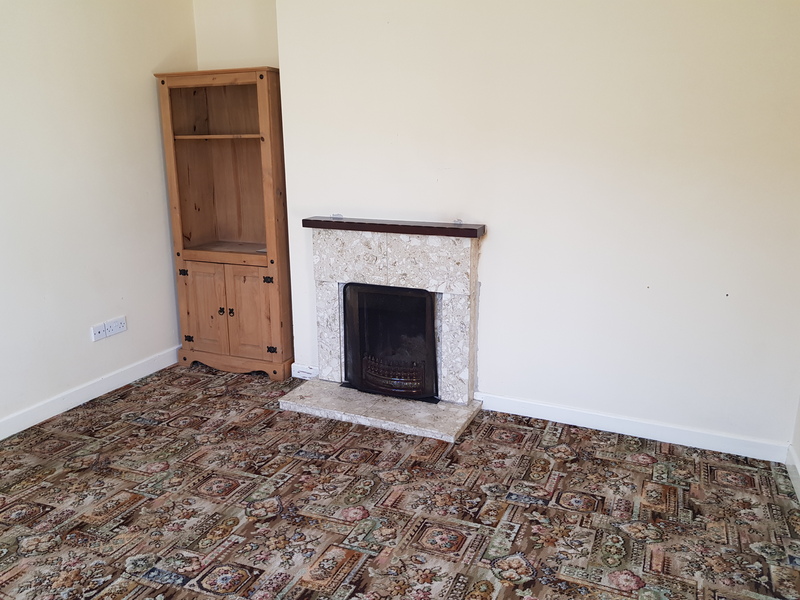 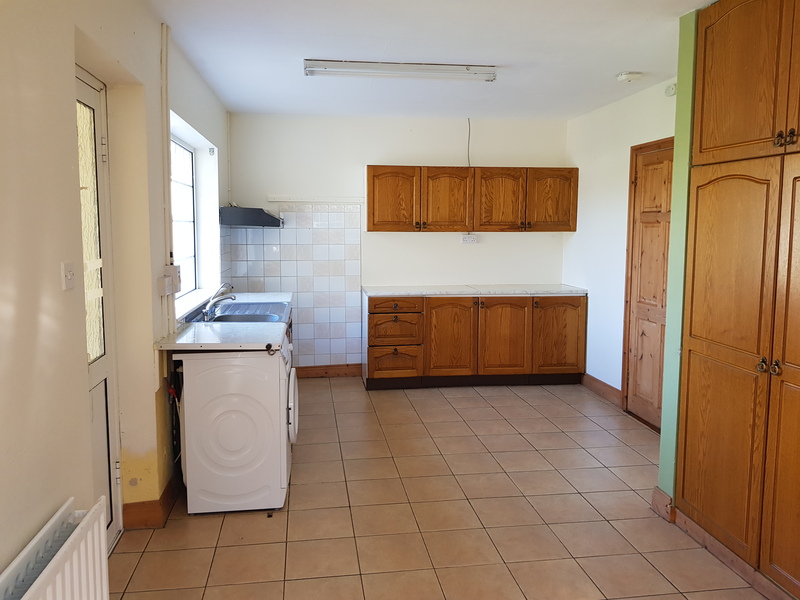 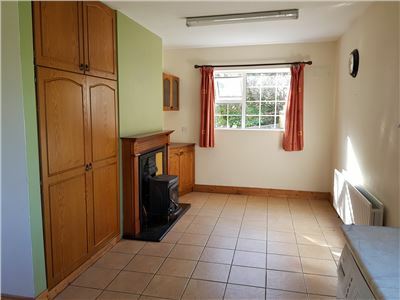 Kitchen / dining	22’ X 10’8”	With fitted units, tiled floor, feature fireplace and solid fuel stove. Rear hall 6’4” X 7’	With tiled floor. 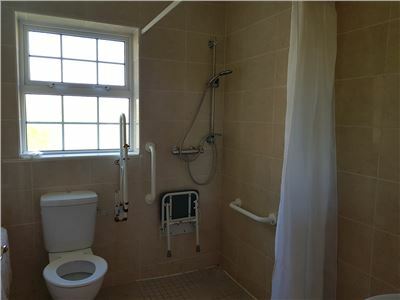 Shower-room	6’ X 7’4”	Wet room style fully tiled with toilet, wash hand basin & shower cubicle. C. 0.5 St. Acre Site.